Today we have just released a new version of Amped FIVE. There are a couple of really cool new filters in this release. 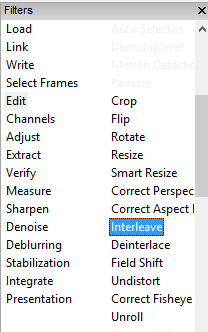 The first one I’m going to look at is “Interleave”. It can be found under the Edit selection of filters and appears before Deinterlace. An analogue video signal is constructed with horizontal scan lines. For PAL, it has 625 lines. When the camera constructs the picture, it doesn’t start at 1, and then go consecutively down to 625. It creates 1 image with just the odd numbered lines, 1,3,5 and so on and then the next image with the even numbered lines, 2,4,6 etc etc. Each image of either odd or even lines is referred to as a field, with each field only having half the vertical resolution of the full frame. 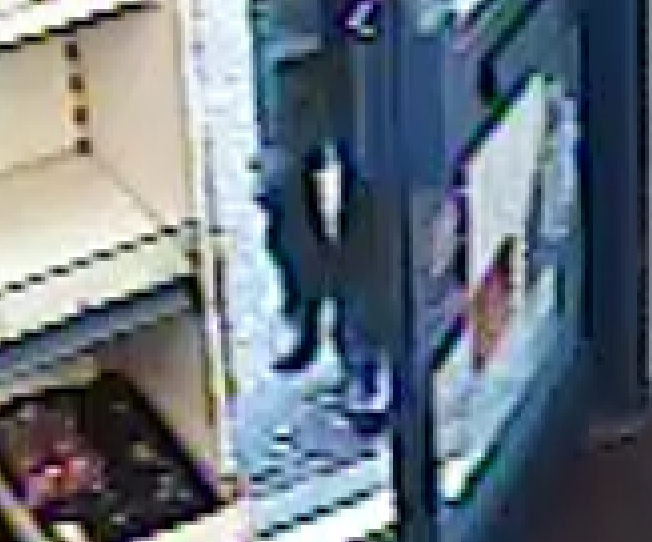 The video is interlaced. As each field is taken at a different moment in time, if the camera or object in the frame is moving, the differences in the scan lines can be seen if the image is paused. These jagged edges are often referred to as interlacing artefacts. 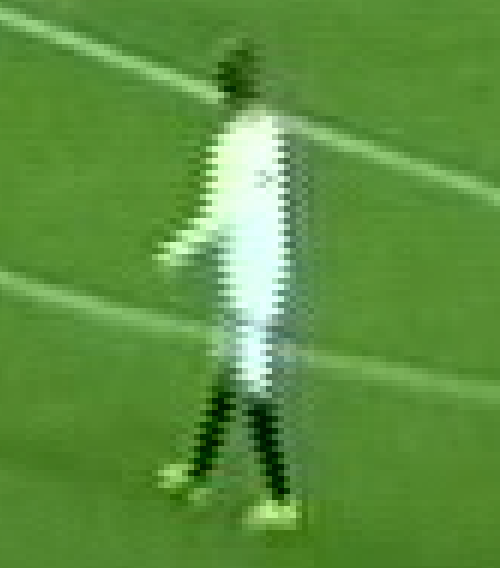 The interlacing artefacts can be clearly seen in the image above, as the footballer is moving in one direction but the camera is moving in another. In order to deal with our interlaced analogue images correctly, we must deinterlace…. But that’s probably old news to most of you, and we are here to talk about interleaving. Well, think of those interlacing artefacts for a minute. When an interlaced signal is being digitized, these artefacts are seen as being included in the image, as part of the data. The digitization process therefore needs to take these into consideration. To make things easier on the computational requirements of the encoder and also, and more importantly for DVR manufacturers, the file size, the fields can be deinterleaved. The result is that all the odd fields are placed at the top of the frame and all the even fields are placed at the bottom. It’s then, at the decoding stage, that the frame is interleaved again, resulting in an interlaced frame. This simple process, can save approx. 20% on file size, which could equate to another few days of recording on a surveillance DVR. As analysts, there are many times when we have to move away from the decoder designed specifically for that video format and deal with the raw stream. A consequence of this is that we see the deinterleaved video because we are dealing with it away from the intended decoder. 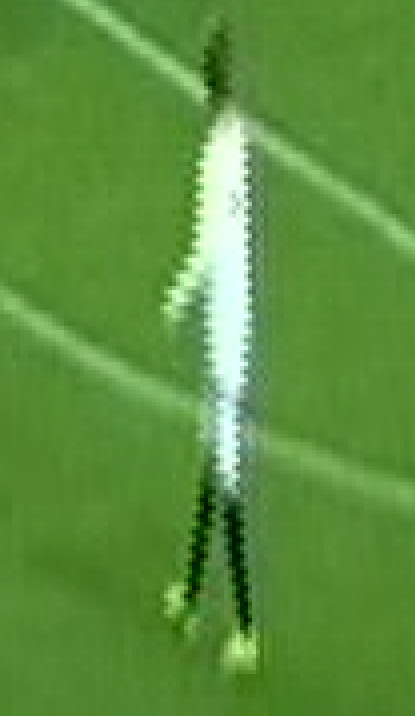 A deinterleaved video taken from an interlaced source. All the odd scan lines are at the top and all the even ones are at the bottom. In order to deal with this video, we must reverse the process, firstly by Interleaving. Thanks to the new filter, this is a one click process. The filter does have the option to change the field order, for those times when, for some unknown reason, the order is reversed. 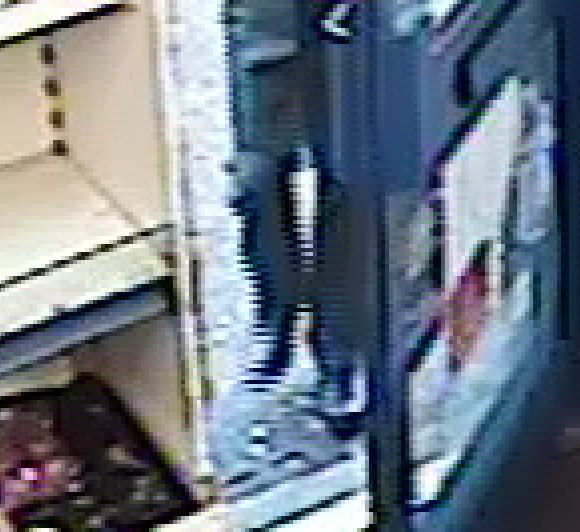 After applying the filter, the result is an interlaced frame and, as we can see in the image below, the artefacts can be clearly seen. From here, the image can be dealt with in a number of ways depending on your requirements. Either deinterlace as normal, or use the field shift filter to manually align. 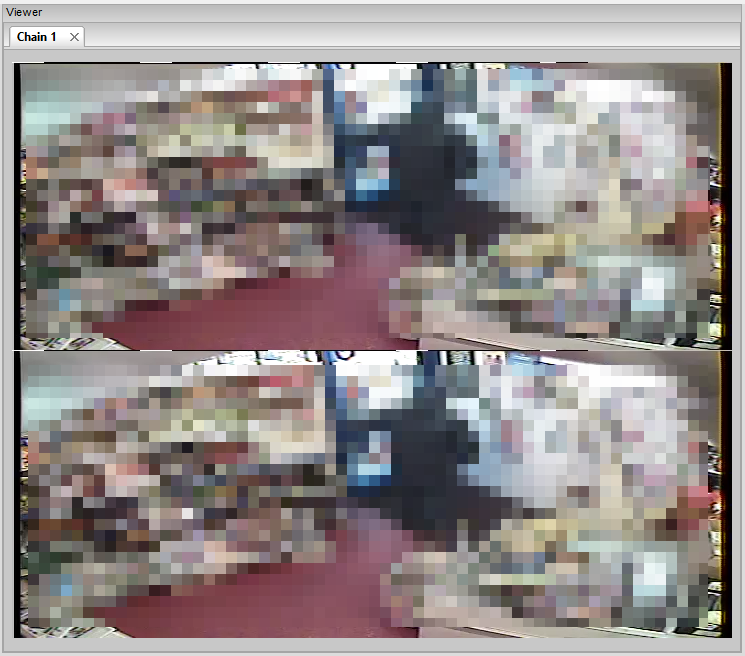 To conclude, now that we understand the interleave filter, a little more on deinterlacing. It is very easy to get it wrong, and produce a distorted image. Look at the image below and see that, with an incorrect workflow, the resulting image turns the jagged edges sort of wiggly. This effect is often seen in automated processes, when the input video has not been interpreted correctly or a number of different pieces of software have conflicted each other. 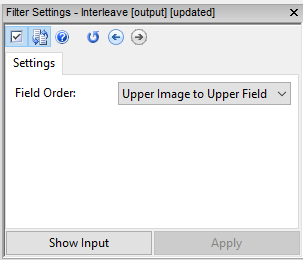 It is for this reason why the interleave and delinterlace filters are separated. It gives the analyst full control over your processing, ensuring that you are able to produce a clear and repeatable image from a deinterleaved and interlaced video. That’s it for now but keep an eye out on the Amped social media feeds and blog, you are going to love the next filter being introduced! This entry was posted in FIVE, New features on August 7, 2015 by David Spreadborough.